Based in Wolverhampton near St John’s Retail Park, Build Store is one of the region’s fastest-growing retailers of Plumbing, Heating, Building & Bathroom Supplies to the Trade and Public. We supply a wide range of Kitchen, Heating, Lighting, Building, Bathroom and Plumbing products all sourced from leading manufacturers. Whether you are fitting a new tap or a whole new kitchen suite, we supply all the units, gas pipes & fittings, accessories, sinks and taps, that are necessary to make your kitchen a pleasure to cook in. With energy prices increasing all the time, modern heating solutions have to be cost-effective and environmentally smart. 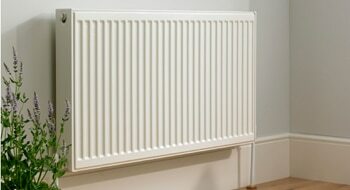 We stock everything you need to renovate or install a heating system. 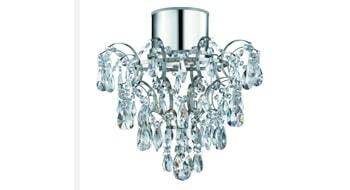 Whether you’re looking for new chandeliers, a vanity light in the bathroom, or stylish wall lights for your living room, we have the lighting solution for your needs. 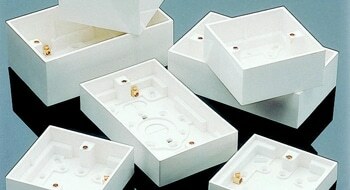 We also supply workplace lights as well as Outdoor lighting. Are you looking to add new sockets, or rewire your home? we have the electrical accessories necessary. Whether you’re placing decking in your garden, or putting up a false wall in your warehouse. 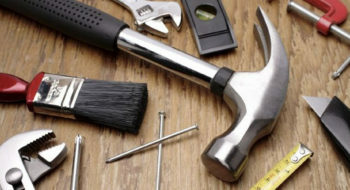 With our extensive range of building supplies, you can find just the right products for your job at competitive prices. Whether you’re a DIY enthusiast who is replacing the insulation on existing pipework, or an experienced plumber taking on a major plumbing project. 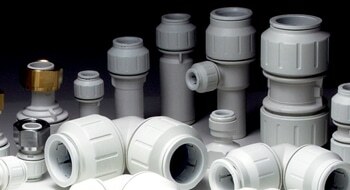 We offer a full range of plumbing products necessary to get the job done. 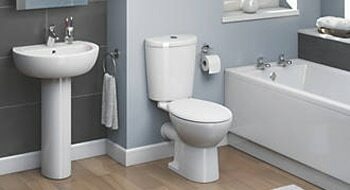 We stock a wide range of bathroom products and fittings from some of the most reliable names in the industry. Our competitively-priced range of taps, showers, bathtubs, and toilets will help you to find the perfect solution for your home.